Experience the Freedom Orthopedics difference in Brookhaven and let us diagnose and treat your Carpal Tunnel Syndrome. How are we different? 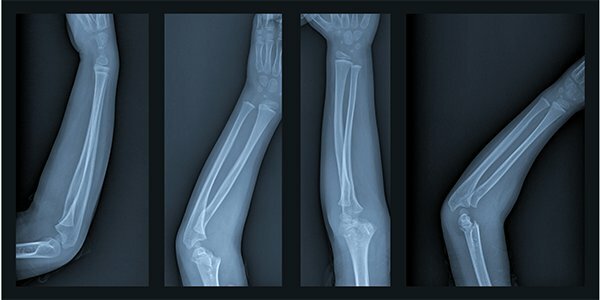 Orthopedic Services and Healthcare in general has become more and more convoluted and expensive as the days go by. 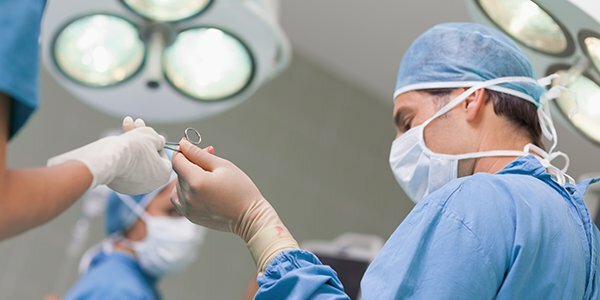 Consumers are growing weary of inflated healthcare costs, itemized bills that do not make sense, and the relative unknown of what something is going to cost when they have to endure an orthopedic procedure such as relief from Carpal Tunnel Syndrome. At Freedom Orthopedics, we remove the middle man, save you money and our pricing is always up front & the treatment will be patient focused. In addition, most if not everything will be included in one price, not billed later. If you believe you are suffering from Carpal Tunnel Syndrome, contact us today and let us help you. Some of the indicators that patients usually feel occur during the evening, but also may be noticed during regular and mundane day time activities like driving your car or reading a magazine. 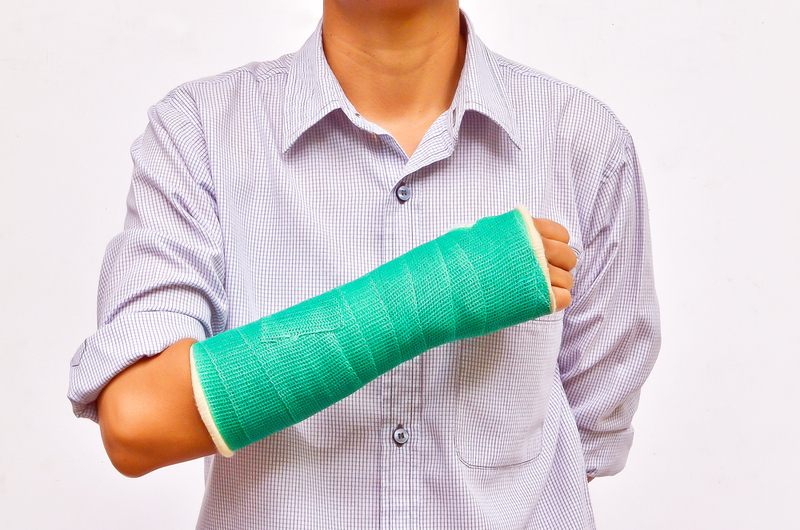 Patients may notice a weak grip, sporadic clumsiness, and an inability to hold onto items. In the most severe cases, you may lose sensation and the muscles at the base of the thumb begin to shrink which makes pinching difficult. If you live or work in Brookhaven and these symptoms match what you are experiencing you should contact us today. When these non – surgical treatments fail, surgery may be needed to make more room for the nerve. We decrease pressure on the nerve by cutting the ligament that forms the top of the tunnel on the side of your hand closest to the palm. The incisions necessary for this surgery vary, but the goal is the same – we need to enlarge the tunnel and reduce pressure on the nerve. After surgery, there may be some soreness around the incision. The numbness and tingling may be relieved immediately, or may still take some time. It can take a few months for you to regain sufficient strength in the hand and wrist allowing you to return to normal activity levels. At Freedom Orthopedics, we have helped thousands of clients in Brookhaven regain regular use of their hands and wrist post surgery. Contact us today and begin your journey to recovery.